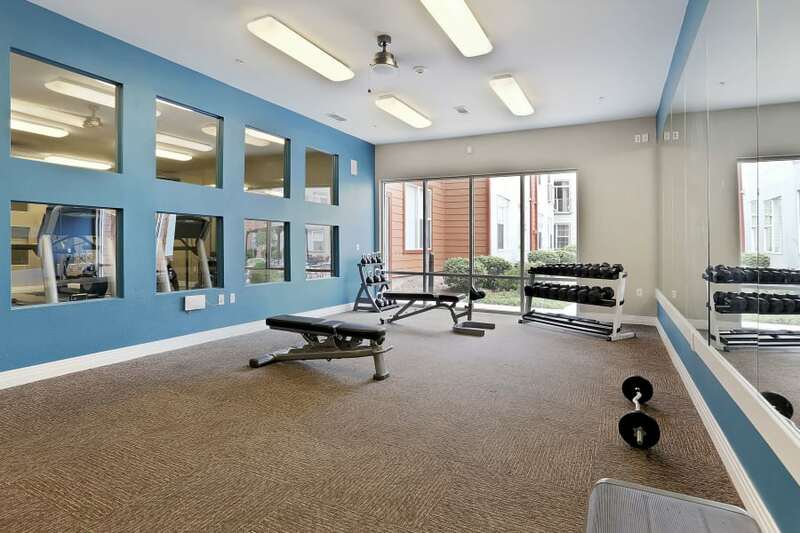 Choosing a one, two, or three bedroom apartment for rent at Diamond at Prospect Apartments as your home base will put you in a downtown location without a downtown price. 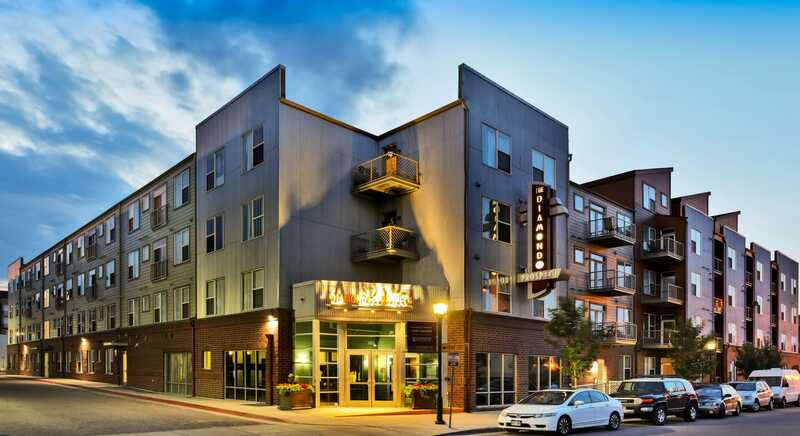 Situated in the Ballpark area of Denver, CO, and located just a mile from Coors Field, our community is near the LoDo, Larimer Square, and Five Points neighborhoods with plenty of walkable entertainment. 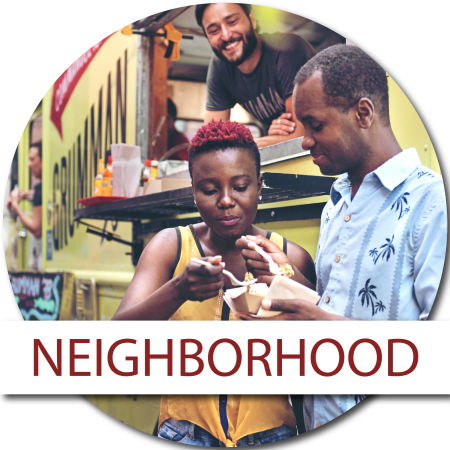 Our downtown locale puts you in close proximity to some of the city’s most historic and diverse areas with quick access to the city’s best eats, shopping, and hangouts. 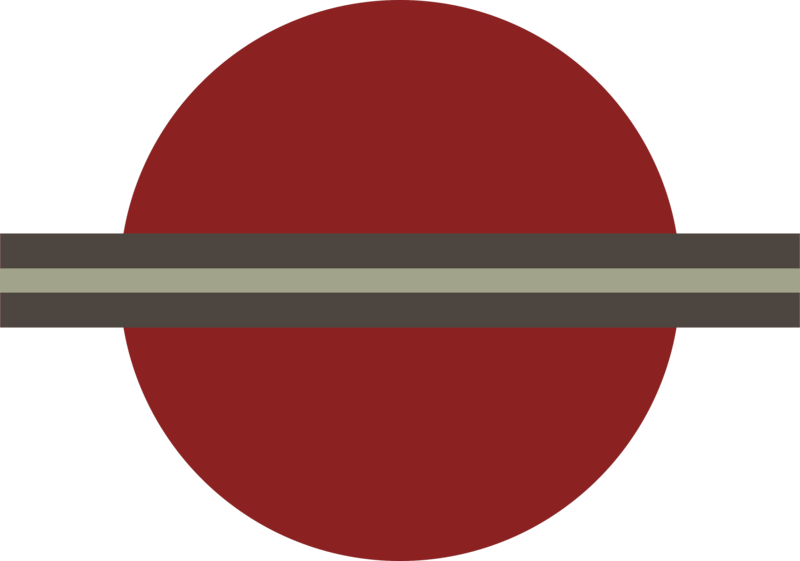 Plus, we are less than a mile from Union Station, the central hub for the light rail system that takes you all over Denver and beyond. 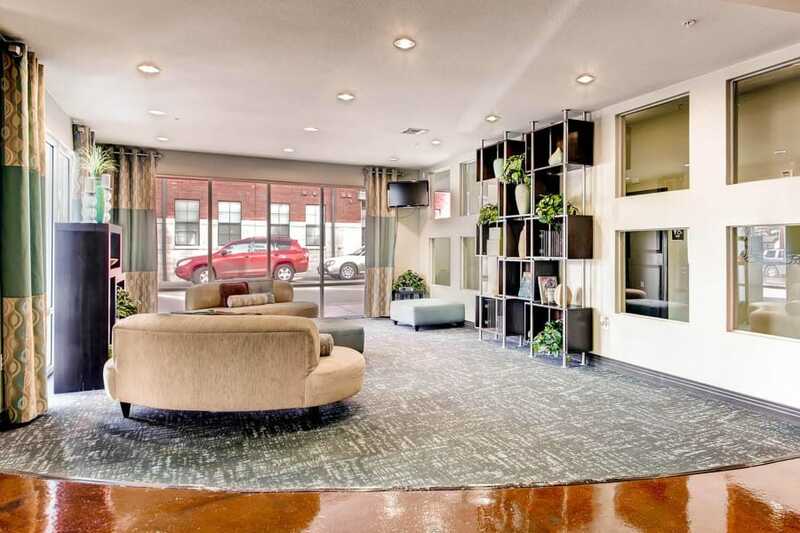 No matter where your day in the Mile High City takes you, Diamond at Prospect Apartments offers convenient access to Denver’s major employers and quality entertainment. 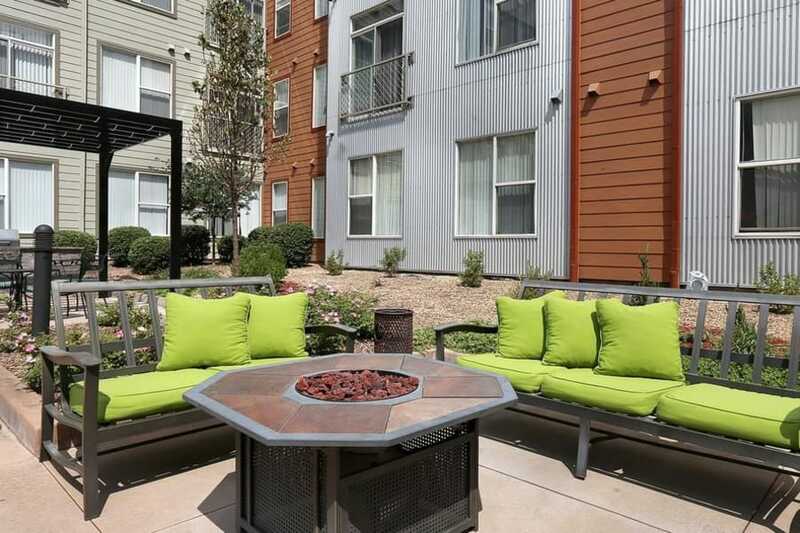 ​Our community is located close to downtown Denver and 7th Street for reachable fun and recreation in abundance. 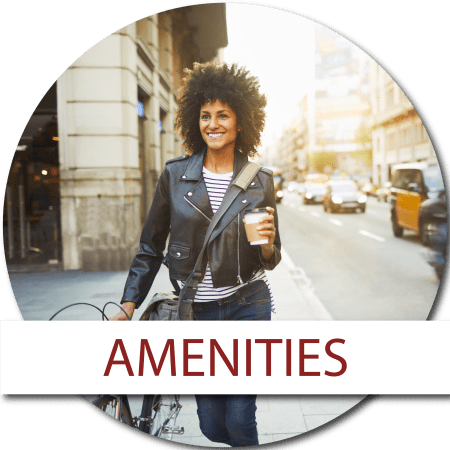 Diamond at Prospect Apartments doesn’t only offer sleek and spacious one, two, and three bedroom apartment homes near Downtown Denver, it also offers convenient amenities and an amazing location that will make coming home feel right. You know that feeling when you’re packing to go to a music festival or to meet up with friends for a ski weekend? That’s the feeling you’ll have when headed back home at Diamond at Prospect Apartments after a day away. With amenities such as an onsite fitness center, electric car charging stations, pergola outdoor lounge, and community fire pit, every day will be a festive experience that also makes tackling the necessities of life a little easier. With seven floor plans available, Diamond at Prospect Apartments is sure to have a configuration that best meets your needs. Whether you’re looking for a place you and your pet can call home, a place where you and your partner can host a weekly game night, or a place where your family can find calm close to the action of Downtown Denver, Diamond at Prospect Apartments has a layout to fit. 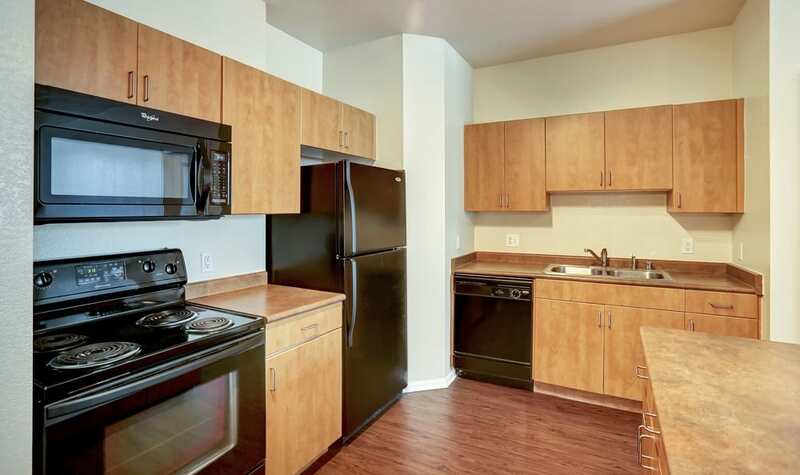 Each of our one, two, and three bedroom apartment homes features sleek finishes with a modern design. Enjoy amenities like air conditioning to keep you cool, a dishwasher and walk-in closets to keep you tidy, and an included washer/dryer and kitchen island in select homes to push your space closer to perfection. Located near Downtown Denver, CO, and less than a half mile from Coors Field, Diamond at Prospect Apartments sits squarely in the center of Ballpark neighborhood fun. Within a mile, you can be on I-25 and heading north, south, or to connecting area thoroughfares. This prime location puts shops and restaurants close at hand, and makes it easy to commute (via vehicle, bike, or transit) to nearby employers like Lockheed Martin, United Airlines, and Comcast. 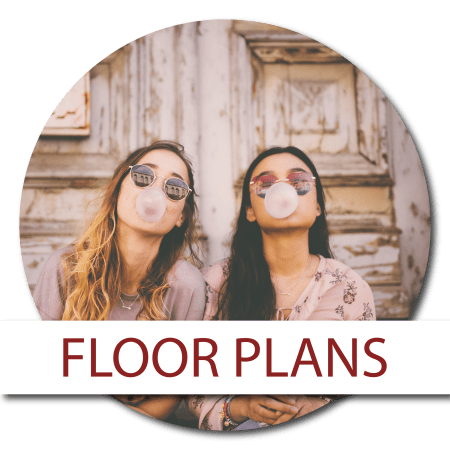 Access the best of the Mile High City without mile high prices -- contact our friendly team today to discuss which floor plan is right for you.